Having been brought up in central London, I married a farmer and moved to Sussex soon after completing an Oxford degree in Zoology. Following the busy years of bringing up 4 children, helping my husband with the farm and working in our local community, I became a keen gardener. Garden design and plant courses followed. 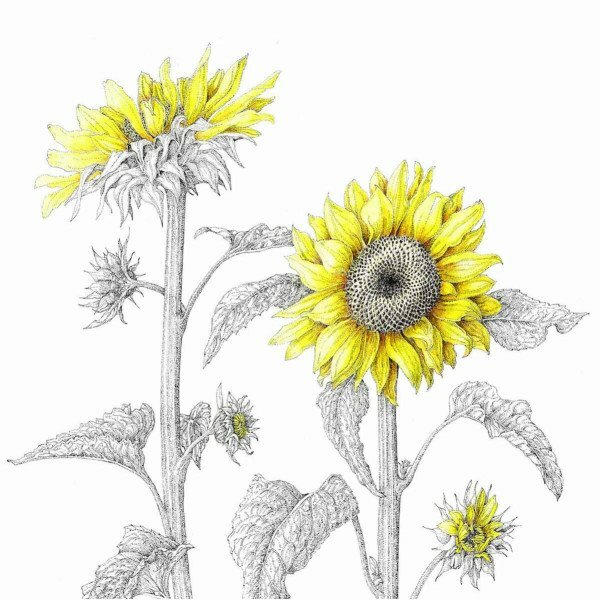 Although having no formal art training, this led to botanical illustration at workshops with the eminent botanical artist, Ann Swan. I concentrate on coloured pencil work but have recently enjoyed experimenting with pen & ink. 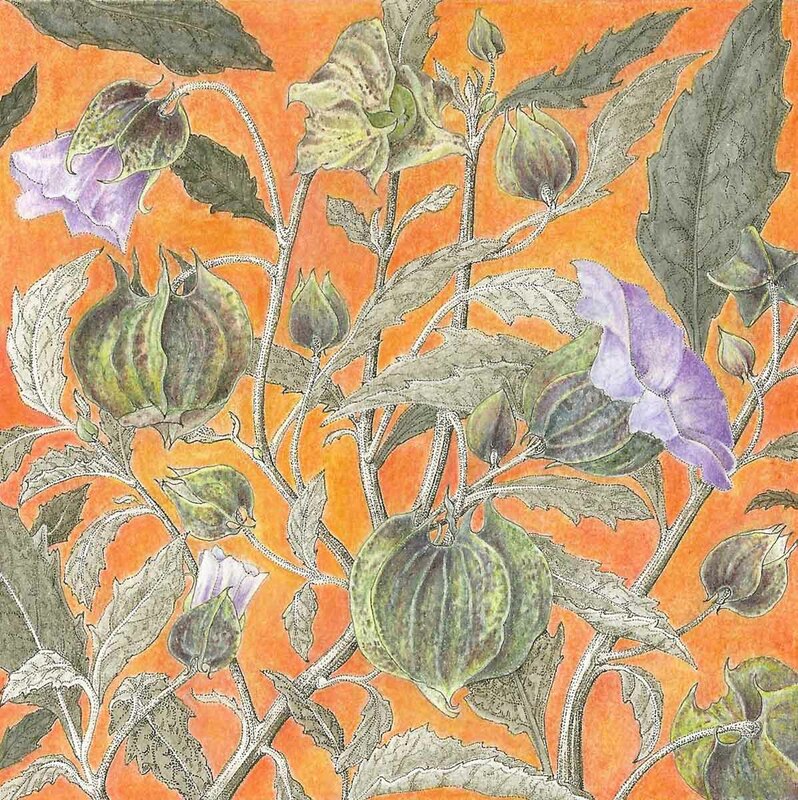 Botanical art complements my passion for the flowers and vegetables we grow, many of which I paint and is helped by my enquiring scientific mind and attention to detail. 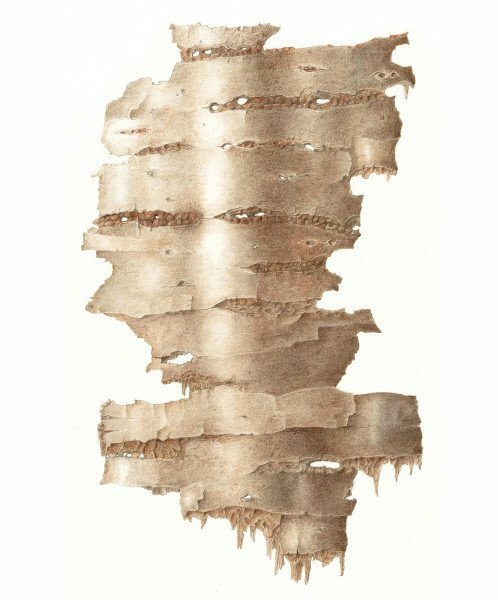 Barks have become a particular favourite, the inspiration coming from wandering through the woodlands on the farm. I exhibit at The Society of Botanical Artists Annual Exhibition in London & at Florum near Sevenoaks. I was awarded full membership of the Society of Botanical Artists in 2009. I was awarded a Certificate of Botanical Merit at the 2011 SBA Exhibition and the Presidents Award at the 2013 SBA Exhibition.